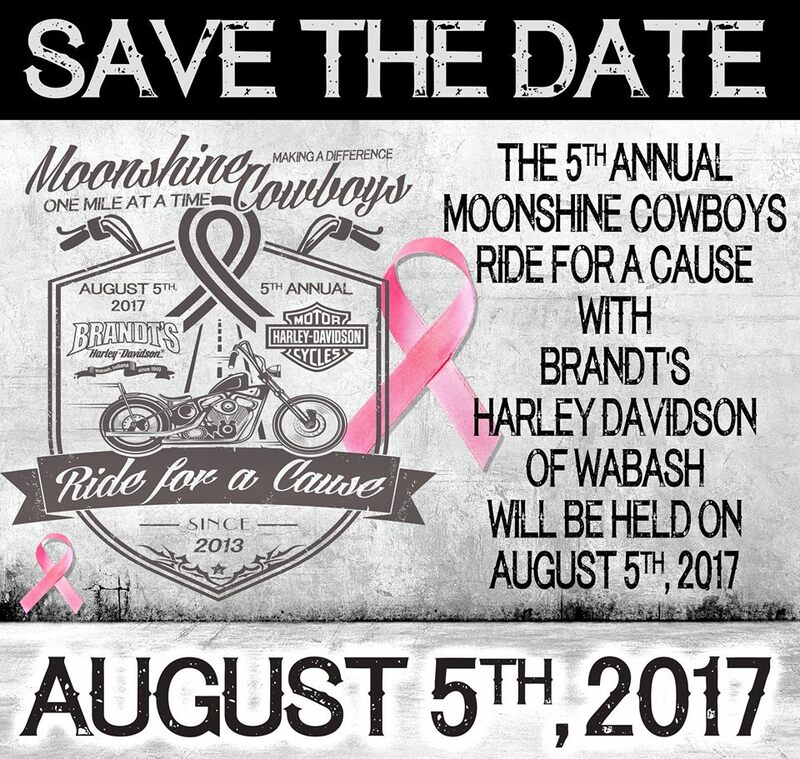 Francine's Friends: Moonshine Cowboys Announce 5th Annual "Ride for the Cause"
Moonshine Cowboys Announce 5th Annual "Ride for the Cause"
The Moonshine Cowboys recently announced that they are celebrating their 5th "Ride for a Cause" on August 5, 2017. And, as in 2016, Francine’s Friends has been selected to be the lucky recipient of the proceeds from this year's ride, and we couldn't be happier! Ride for a Cause is an annual fight breast cancer ride that takes place every July or August in and around Wabash, Indiana. The event has raised over $36,000 total in the first four years of the ride’s creation. Their goal in 2017 is to surpass $50,000 in total donations over the first five years. The donations are raised thru rider registrations, shirt sponsorship(s), auction of merchandise donated, and miscellaneous donations. 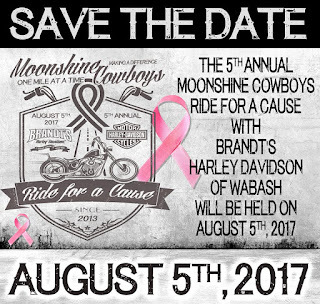 The ride was created five years ago when the Moonshine Cowboys joined forces with Robert & Toni Metzger (Owners of 95.9 KISS FM – WKUZ Radio). Toni lost her sister (Susie) to a rare form of breast cancer and created the ride with the Moonshine Cowboys in memory of her sister. For more information,visit www.rideforacause.net or www.moonshinecowboys.net. 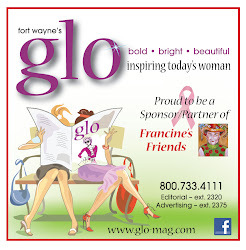 You can view photos from last year's event, visit the Francine's Friends Facebook page.